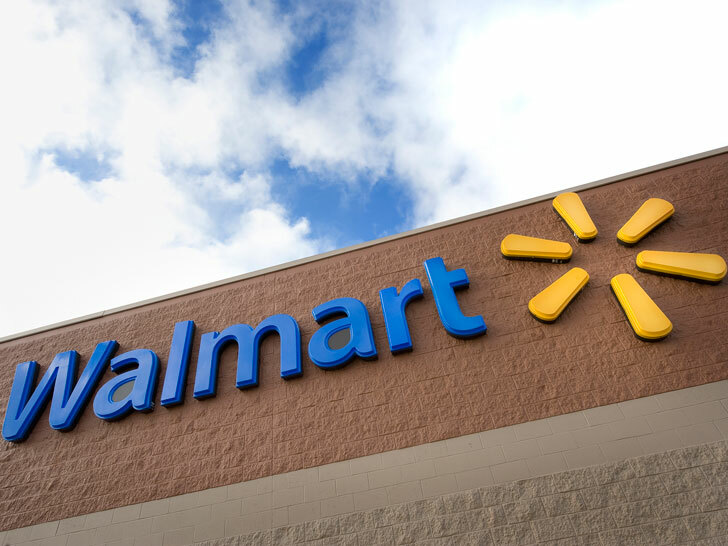 Is Walmart’s latest act of contrition a case of too little too late? Five months after labor groups linked the world’s No. 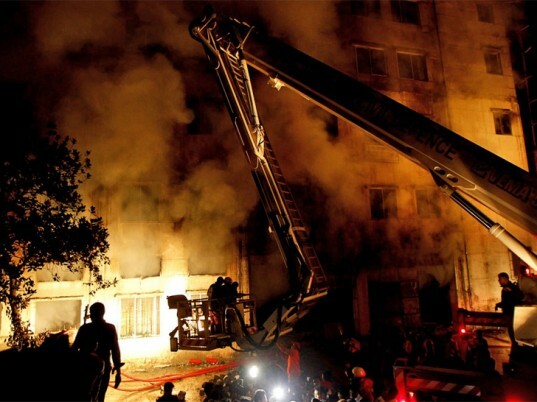 1 retailer with a devastating fire claimed the lives of at least 112 garment workers in Bangladesh, Walmart is donating $1.6 million to the Institute for Sustainable Communities to establish an Environmental Health and Safety Academy in the South Asian nation. Operated by the Vermont-based nonprofit in conjunction with the Swedish International Development Cooperation Agency and Walmart’s own staff, the facility will provide apparel manufacturers in Bangladesh with “high-quality, affordable and comprehensive” training on fire safety and environment, health and workplace safety, according to the big-box store. The Academy will focus on the ready-made garment sector, with an emphasis on improving fire safety, water management, and gender equity. Locally owned and run, the EHS Academy will initially focus on the ready-made garment sector, with an emphasis on improving fire safety, water management, and gender equity in the workplace, as well as creating professional opportunities for Bangladeshi women, Hamilton adds. But Walmart’s critics argue that the company needs to be held to a higher level of accountability. The retailer’s current actions show a “great deal of pressure in the wake of public scrutiny,” Scott Nova, executive director at Workers’ Rights Consortium, told reporters in January. “[But] the upfront commitment from brands and retailers is essential if we are going to see real change.” Walmart also needs to disclose a list of all its suppliers, plus the results of its factory inspections, so they can be monitored by independent groups, he added. Nova’s group is among a consortium of labor organizations urging manufacturers and brands to sign a legally binding, first-of-its-kind contract governing fire-safety inspections at thousands of Bangladeshi factories. Signatories would agree to publicly report fire hazards at factories, ban subcontracting to high-risk facilities, finance renovations and fire-safety training, and make audit results public. They would also be liable when a factory fire occurs. So far, only PVH Corp., which owns the Calvin Klein and Tommy Hilfiger brands, and Tchibo, a German coffee retailer that also sells clothes, have signed on, but only on the condition that other brands sign on, as well. Is Walmart's latest act of contrition a case of too little too late? Five months after labor groups linked the world's No. 1 retailer with a devastating fire claimed the lives of at least 112 garment workers in Bangladesh, Walmart is donating $1.6 million to the Institute for Sustainable Communities to establish an Environmental Health and Safety Academy in the South Asian nation. Operated by the Vermont-based nonprofit in conjunction with the Swedish International Development Cooperation Agency and Walmart's own staff, the facility will provide apparel manufacturers in Bangladesh with "high-quality, affordable and comprehensive" training on fire safety and environment, health and workplace safety, according to the big-box store.